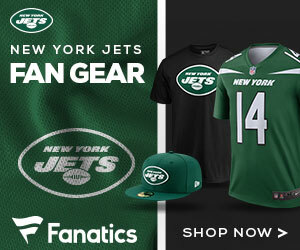 The New York Jets so far have been one of the winners in the 2019 free agency signing period. They went all in last week, and minus one mishap with Minnesota Vikings linebacker Anthony Barr, the team did a nice job filling some holes and making some waves. Using a bonus from bet365 ny you can see that not many think the Jets, with new coach Adam Gase have done quite enough to make it as division champs or even a wild card team, but they have already made strides to being a better team. General Manager Mike Maccagnan has been doing a lot to try and make this team better, which includes shedding the thought that they can not win in a division with the likes of the New England Patriots, but more has to be done. Le’Veon Bell, running back – The best running back in free agency, a game changer to the offense is he can stay healthy, and a player that due to sitting out last season has something to prove – add to that the fact the Jets got him cheaper than many thought he was going to demand, and it’s a win. C.J. 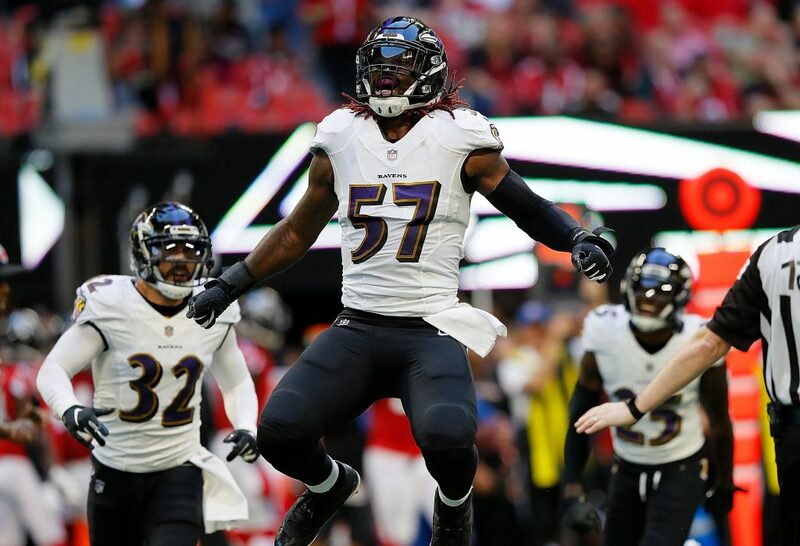 Mosley, linebacker – The Jets spent a pretty penny on Mosley, but it can be worth it if he can put up the big numbers that he did in Baltimore. The five-year, $85 million dollar contract is a risk for the Jets, but let’s be real, this is a premiere player who can be a huge asset to the teams’ defense, and if he plays as well as he did in Baltimore last season over the course of the five years, he’ll be worth it. Jamison Crowder, wide receiver – Crowder is a solid player who can be a slot wide out that can make plays downfield for Sam Darnold. Last season wasn’t a good one for Crowder, 29 catches for 388 yards, both career lows, but those numbers should go back up this season as he’ll play motivated for the Jets in a good system in New York that should plays to his skills. Josh Bellamy, wide receiver – Coming from the Bears the Jets didn’t have to pay a fortune for Bellamy, but again he might be motivated to prove his worth for his new team. He played only 298 offensive snaps in 2018, finishing with 14 catches for 117 yards and a touchdown, but again if he can prove his worth in Gase’s first training camp this summer, he should have a bigger impact for the Jets. Theve lost there mind I wish I was the Jets gm.i swear most of the holes would be filled even thoe the bell deal was I blve even for both sides I can’t really say nothing bad about it but I would of even done the RB.pos.better and I would be praying that bosa is third.if not the forth guy isn’t bad either he might be better.